Thermogravimetry (TG) is a technique in which the mass of the sample is monitored (balance) against time or temperature (thermal) while the temperature of the sample, in a specified atmosphere, is programmed. This technique serves the determination of material compositions. It is a common analysis method in the chemical and pharmaceutical industry. 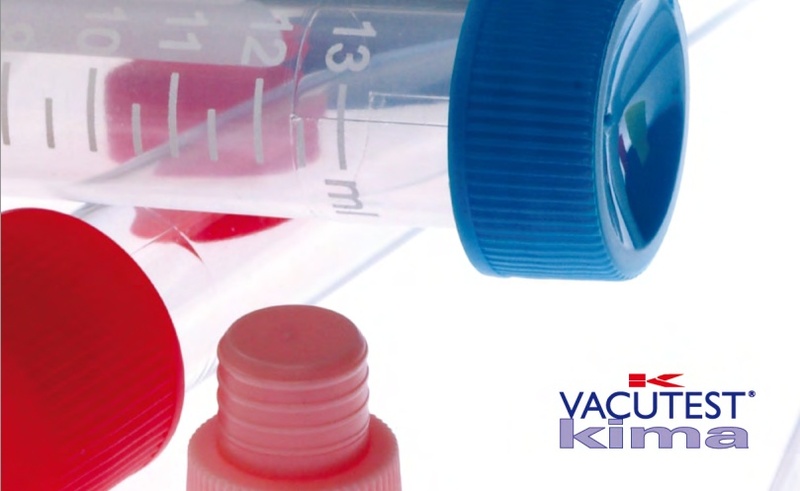 Thermogravimetric analysis (TGA) is performed on polymers, food, pharmaceuticals as well as many other materials. 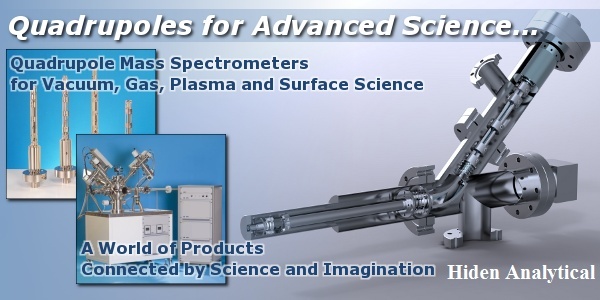 Almost all Linseis instruments for thermogravimetry (TGA) are top loading, and offer a highly user-friendly design with a maximum sensitive measurement system. The specially designed furnaces allow fast heating and cooling rates as well as a highly precise temperature control in a temperature range from-150°C up to 2400°C. Most of the systems can be optionally equipped with a coupling device for EGA (Evolved Gas Analysis). The instruments are highly suitable for thermal composition, thermal stability and oxidation studies. The LINSEIS Thermobalances (TGA) operate in agreement with national and international standards such as: ASTM E 914, E 1131, E 1868, DIN 51006, ISO 7111, 11358.